The shape of the Pilsner glass lets the golden beer colour shine through and its flared top allows for a rich foam to rise, while retaining the flavours of the beer. 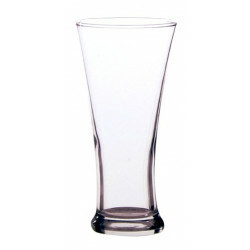 Set of three beer glasses. The Pilsner glass takes its name from the German Beer. 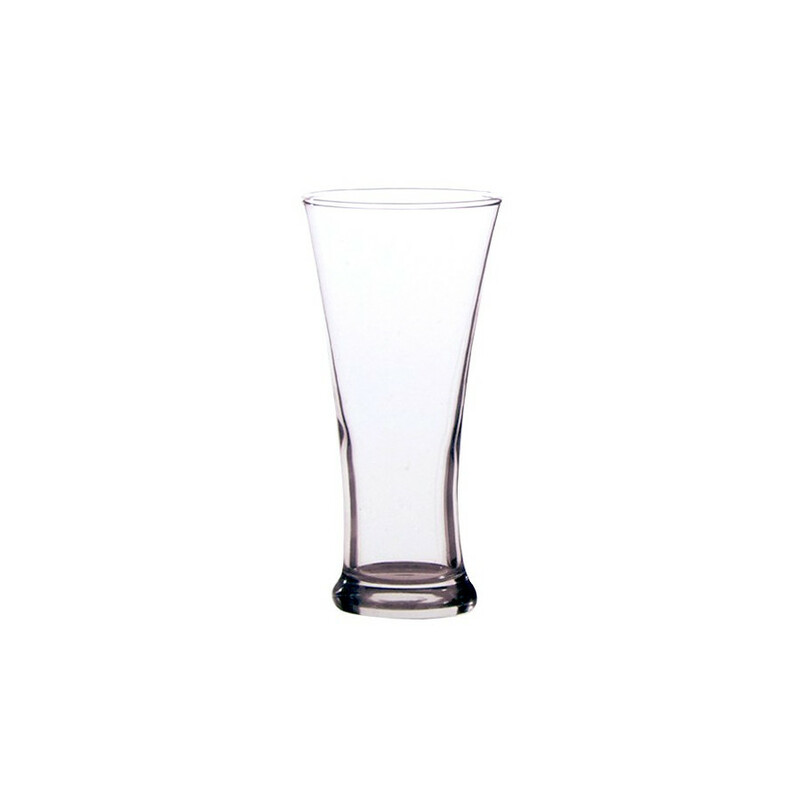 The shape of the Pilsner glass lets the golden beer colour shine through and its flared top allows for a rich foam to rise, while retaining the flavours of the beer.